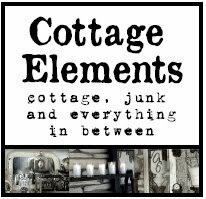 Cottage Elements: Gorilla Glue Live Facebook Event Featuring Sue Whitney of JUNKMARKET Style! 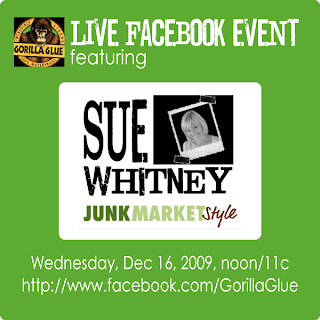 Gorilla Glue Live Facebook Event Featuring Sue Whitney of JUNKMARKET Style! Some exciting news folks! 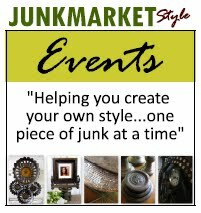 Our very own Sue Whitney, of JUNKMARKET Style, is being featured in a live Facebook event this Wednesday, 12 Noon EST. Get some great one of a kind holiday ideas from the Queen of Junk! Not only is Sue Whitney a noted author and the face of JUNKMARKET Style but she is also proud to use Gorilla products in most of her work! Join us on Wednesday to chat with Sue LIVE on the Gorilla Glue facebook page. Sue will be sharing a few of her Handmade Holiday projects and sharing her secrets on these projects. She is happy to help answer your questions on antiquing and finding those diamonds in the rough pieces. Come prepared with pictures and examples if you need help with your individual projects! 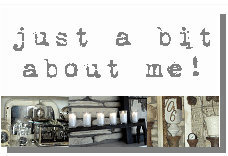 Check out the JUNKMARKET Style website at www.junkmarketstyle.com. This is a not-to-be-missed event! I've already RSVP'd! How about you? RSVP here!! P.S. You are welcome to copy and distribute the artwork above. Please post, tweet, and facebook the event! !